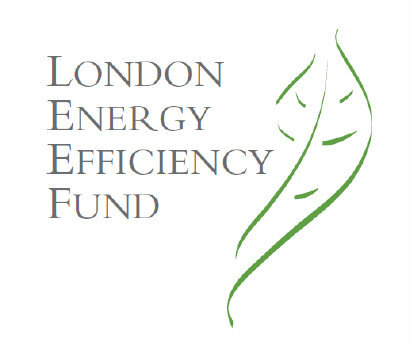 The recently established London Green Fund is currently in the process of launching the London Energy Efficiency Fund (LEEF), which has been gathered from several sources including the European Union’s JESSICA initiative (Joint European Support for Sustainable Investment for Cities). The fund of up to £100 million is targeted for energy efficient retrofitting of public sector buildings within the 33 London Boroughs. a) Energy Savings Ratio of at least 20% compared to conditions prior to investment. b) Each £1500 LEEF Investment should achieve a reduction of at least one tonne CO2. Organisations seeking funding from the LEEF fund are therefore going to need to identify in considerable detail how their proposed projects will reduce carbon emissions; most likely with the use of marginal abatement cost (MAC) curves. In our work with members of our CSPS network at Local Energy, we have already been working with public sector organisations on MAC curves; identifying which of their projects will most cost effectively reduce their carbon emissions. We would therefore be happy to speak with any organisation that is interested in applying for LEEF funding, to address further how best to meet the conditions of the LEEF fund, and take advantage of the carbon reduction opportunities involved.